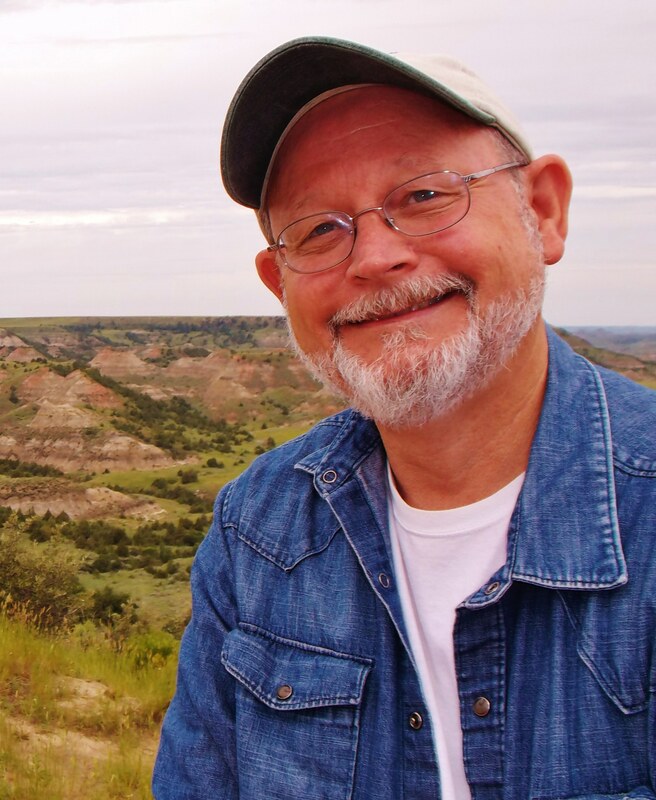 St. Paul crime author William Kent Krueger has signed a deal for the next two books in his Cork O’Connor series, which stars an Irish-Ojibwe sheriff in northern Minnesota, for publication in 2017 and 2018. (The next installment in the series, Manitou Canyon, is out in September 2016.) The author also notes on his website that he’ll be writing the “true companion novel” to his Hugo Award–winning standalone book Ordinary Grace. Krueger is published by Atria Books, part of Simon & Schuster. Jon Arfstrom, a Stoker Award–winning Minnesota illustrator who contributed artwork to numerous issues of Weird Tales and other sci-fi, fantasy, and horror publications, passed away December 2, 2015. He was 87. Susan Hepburn, school accounts coordinator at St. Paul’s Red Balloon Bookshop, and Drew Sieplinga, events coordinator at Minneapolis’s Wild Rumpus, are among the bookstore employees chosen by prolific thriller author James Patterson as the recipients of his latest round of donations to independent bookstores and their employees. Patterson is also donating to the library at Blackduck Elementary in northern Minnesota as part of his $1.75 Million Pledge to Libraries. Grand Marais bookstore Drury Lane Books was profiled by Fox 21 News. The Pioneer Press rounded up a holiday gift guide featuring books by Minnesota authors and publishers. Ransom Riggs, the best-selling author of Miss Peregrine’s Home for Peculiar Children (currently in film development with Tim Burton directing), has signed with Penguin Random House imprint Dutton Children’s Books to publish “an illustrated collection of fairy tales set in the Peregrine-verse” and a second, brand-new YA book. 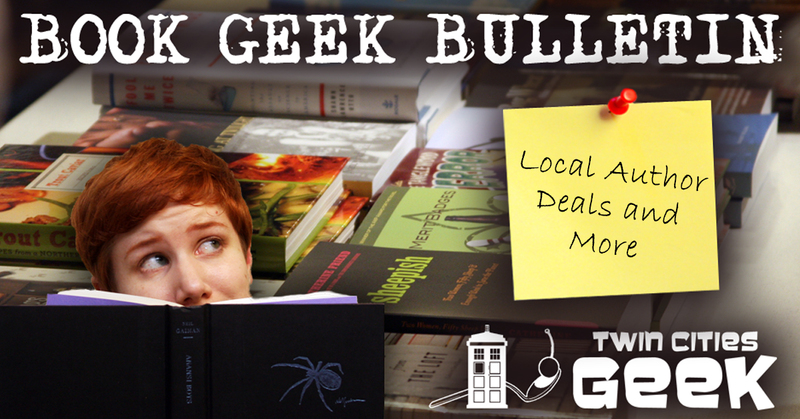 The deal marks a departure for Riggs from Quirk Books, which published Peregrine’s and its two sequels, Hollow City (2014) and The Library of Souls (2015). Author Margaret Atwood (The Handmaid’s Tale) has signed a deal with Dark Horse Comics for a series of three graphic novels to be illustrated by Johnnie Christmas (Sheltered). 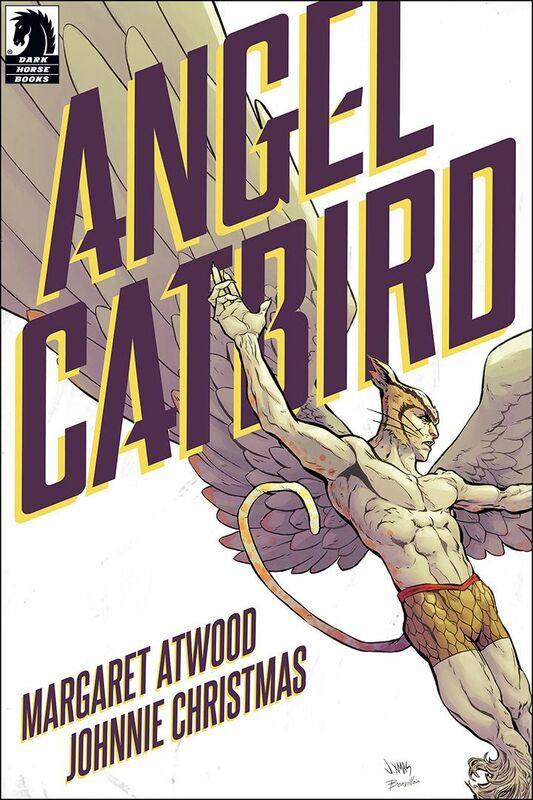 The first volume of the series, which is called Angel Catbird, will be published in fall 2016. Sci-fi and fantasy publisher Gollancz will publish a sequel to H. G. Wells’s 1897 novel The War of the Worlds, to be written by Stephen Baxter and titled The Massacre of Mankind. Baxter is a vice-president of the H. G. Wells Society and previously authored The Time Ships, an award-winning authorized sequel to Wells’s The Time Machine. Fifteen-year-old Emily Trunko has signed with Crown Books for Young Readers to create books based on her popular Tumblrs Dear My Blank and The Last Message Received. Trunko was recently profiled by the New York Times. New this morning, Warner Brothers released the first trailer for Fantastic Beasts and Where to Find Them, based on the Harry Potter spinoff novel by J. K. Rowling. The movie comes out November 2016. Disney released its first teaser for The BFG, based on the beloved children’s book by Roald Dahl. The film is directed by Steven Spielberg and is slated for release in 2016. The BFG (whose title stands for Big Friendly Giant) has had one previous film adaptation, an animated version in 1989; other past films based on Dahl’s books include Fantastic Mr. Fox (2009), Charlie and the Chocolate Factory (1971 and 2005), Matilda (1996), and James and the Giant Peach (also 1996). Warner Brothers released the first trailer (as well as stills and a poster) for the studio’s live-action film The Legend of Tarzan, based on the work of Edgar Rice Burroughs. Alexander Skarsgård stars along with Margot Robbie, Djimon Hounsou, Samuel L. Jackson, and Christoph Waltz. David Yates, who directed the last four Harry Potter films and is currently wrapping up work on Potter spinoff Fantastic Beasts and Where to Find Them, is directing. Meanwhile, WB also has lit connections, being the studio behind the 1984 film Greystoke: The Legend of Tarzan, Lord of the Apes, starring Christopher Lambert and Andie MacDowell. The new movie comes out in July 2016. The BBC released a trailer for Dickensian, a series in which the lives of characters from different works by Charles Dickens intertwine. It premieres December 26, 2015. Red Mars, based on the sci-fi series by Kim Stanley Robinson, has been given a “10-episode straight-to-series order” at Spike TV. It will air just over a year from now, in January 2017, and Babylon 5 creator J. Michael Straczynski and Game of Thrones co-executive producer Vince Gerardis are involved with the production. The team behind The Disaster Artist, the making-of story of The Room based on the book by Greg Sestero and Tom Bissell, announced a bunch of castings during the first two weeks of December: Hunger Games actor Josh Hutcherson; model Kate Upton (who will not be tearing us apart as Lisa, Sestero said on Facebook); Ari Graynor, Jacki Weaver, Hannibal Buress, and Andrew Santino; Zac Efron; and Allison Brie. Filming is underway, and the Franco brothers have been spotted getting into their roles as Sestero and Tommy Wiseau. Nominees have been announced for the Screen Actors Guild and Golden Globe Awards, and a huge number of the nominees were based on (or inspired by) books: Beasts of No Nation, The Big Short, Black Mass, Brooklyn, Carol, The Danish Girl, Game of Thrones, House of Cards, The Martian, Mozart in the Jungle, Orange Is the New Black, Outlander, The Revenant, Room, The Secret Life of Marilyn Monroe, Trumbo, and Wolf Hall all made the lists.